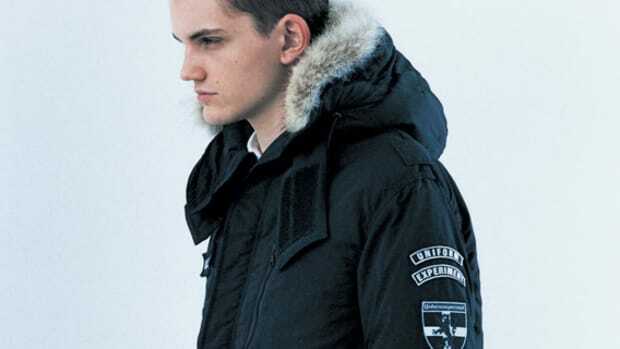 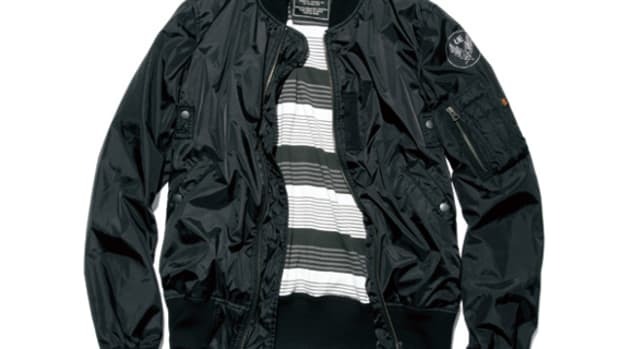 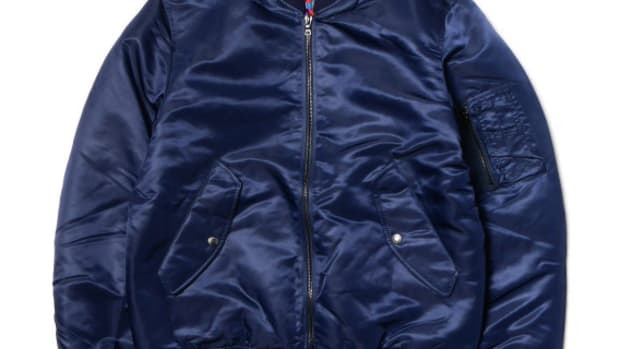 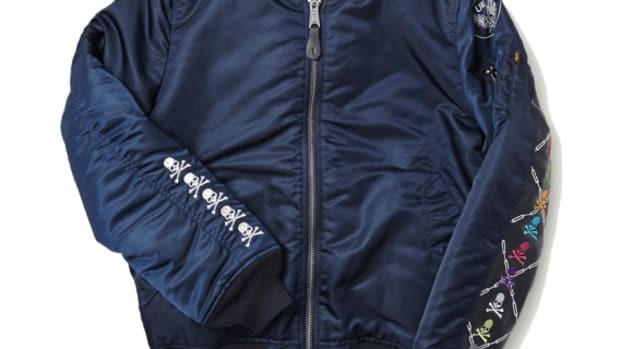 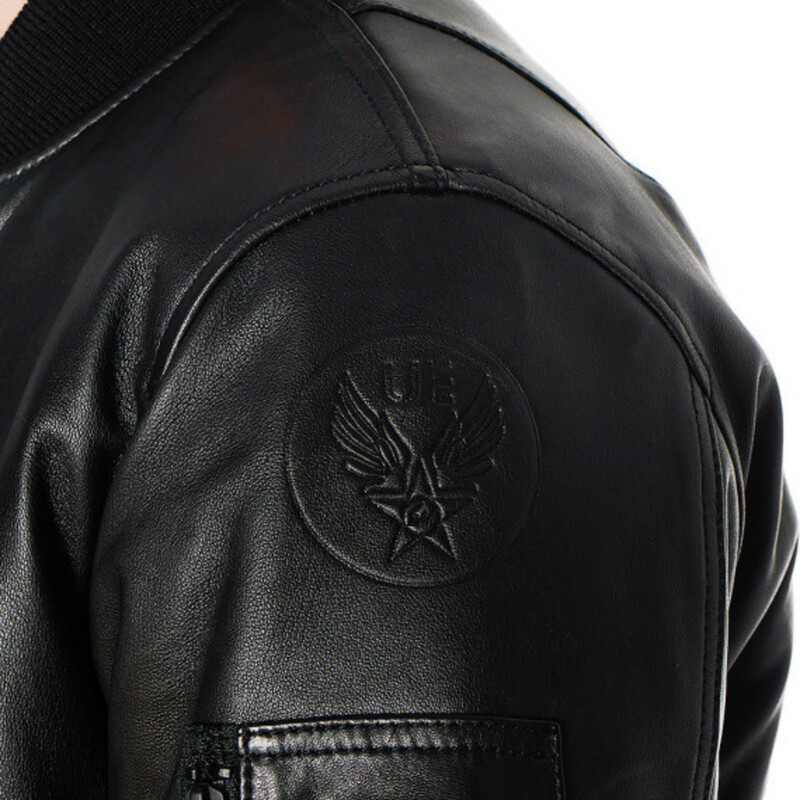 Japan&apos;s uniform experiment has tapped Alpha Industries for a premium take on the classic MA-1 flight jacket. 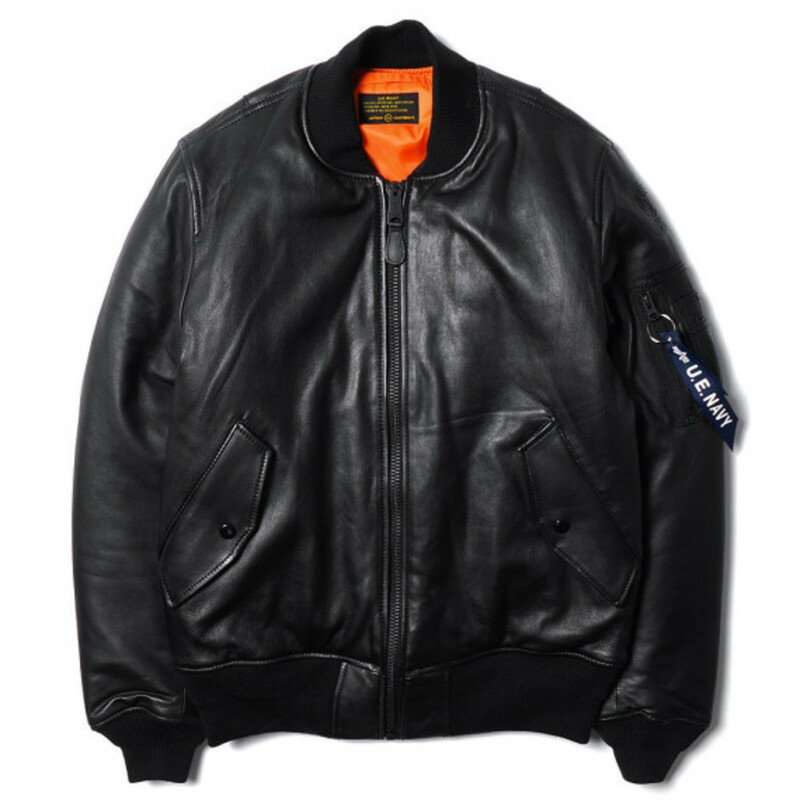 Built with a sheep leather exterior in black, the garment is fitted with a number of functional military details, including a polyester lining in contrast bright orange, pen holder sleeve pockets and an interior pocket with D-ring. 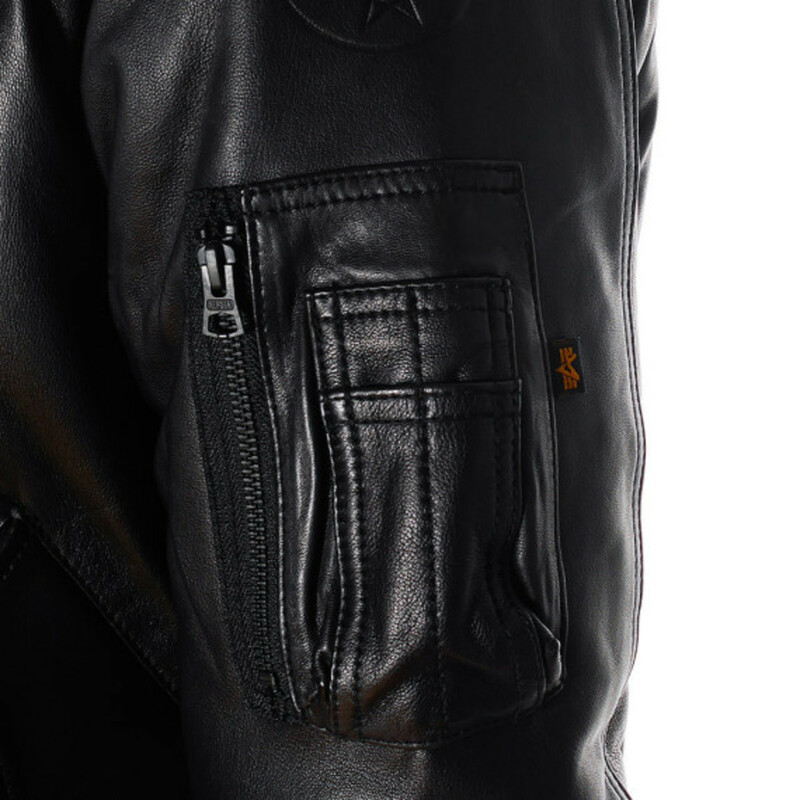 Tonal ribbing at the collar, cuffs and hem provide a snug fit, while two buttoned flap pockets add to the classic aesthetic. 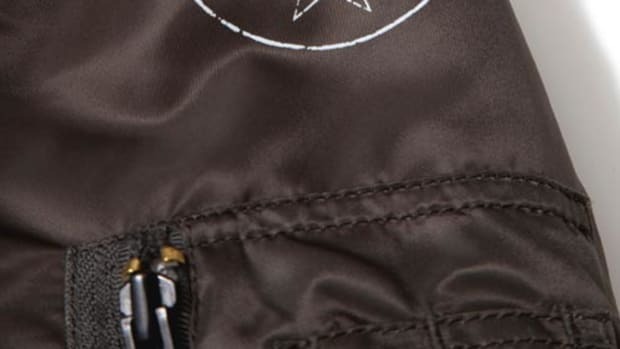 Front zip closure with storm flap and embossed UE branding complete the look. 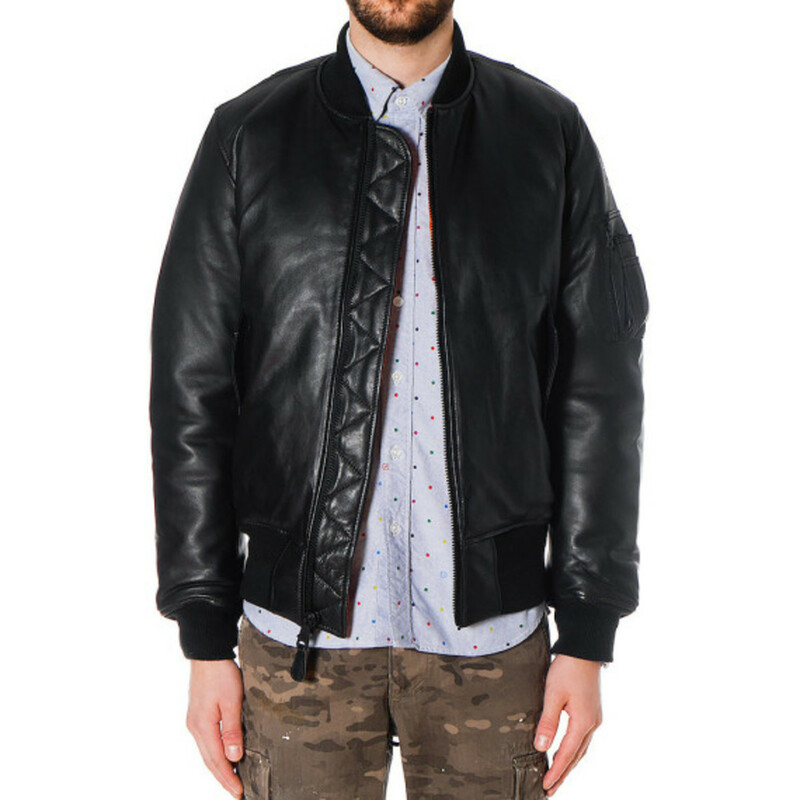 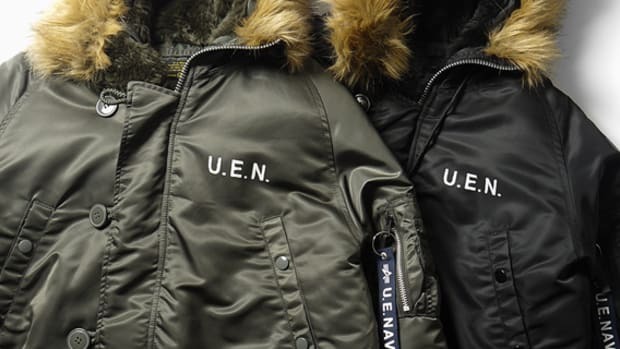 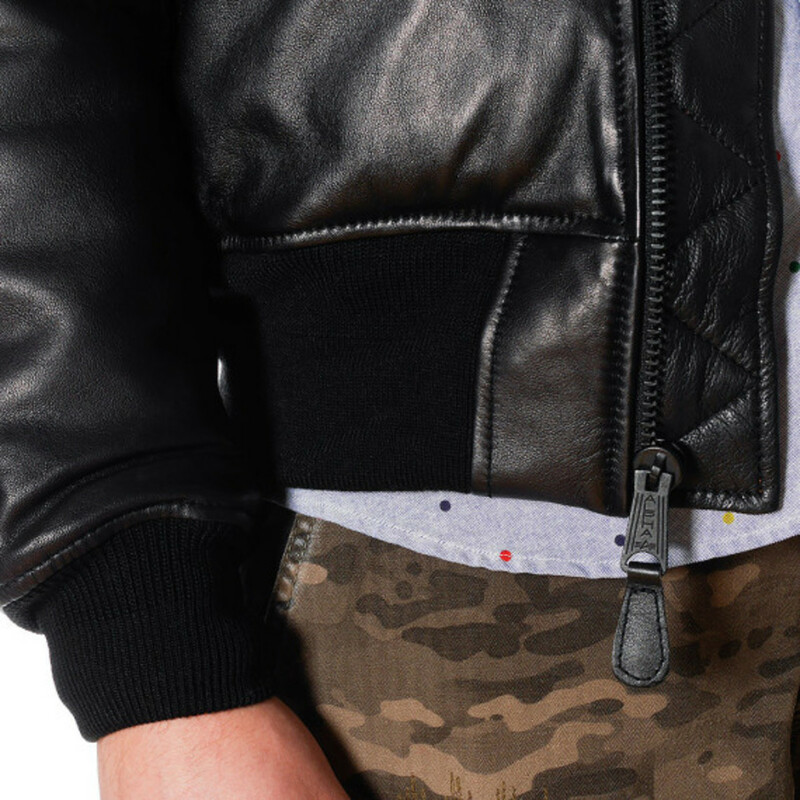 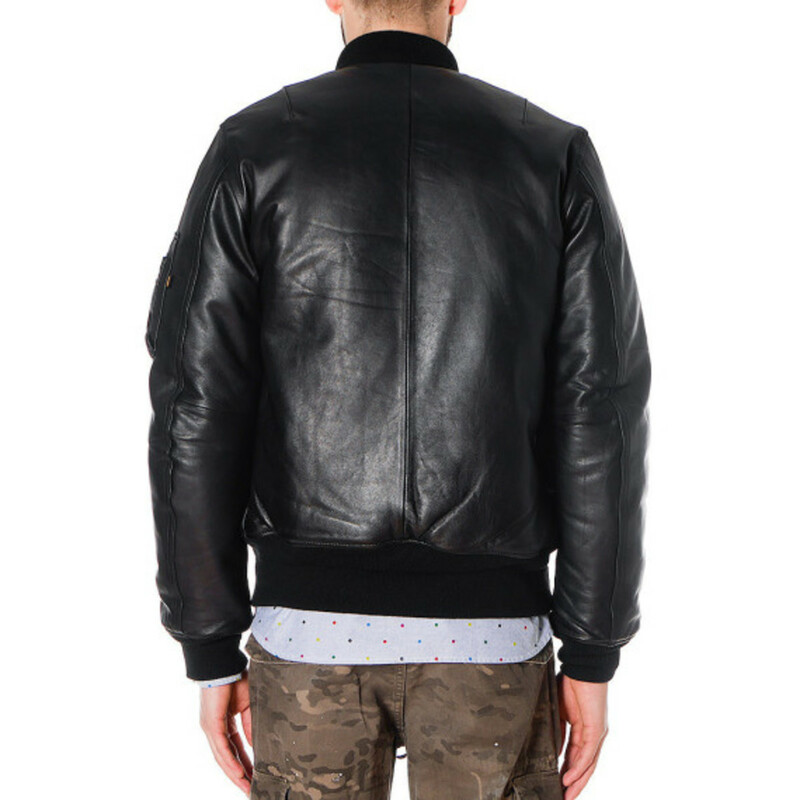 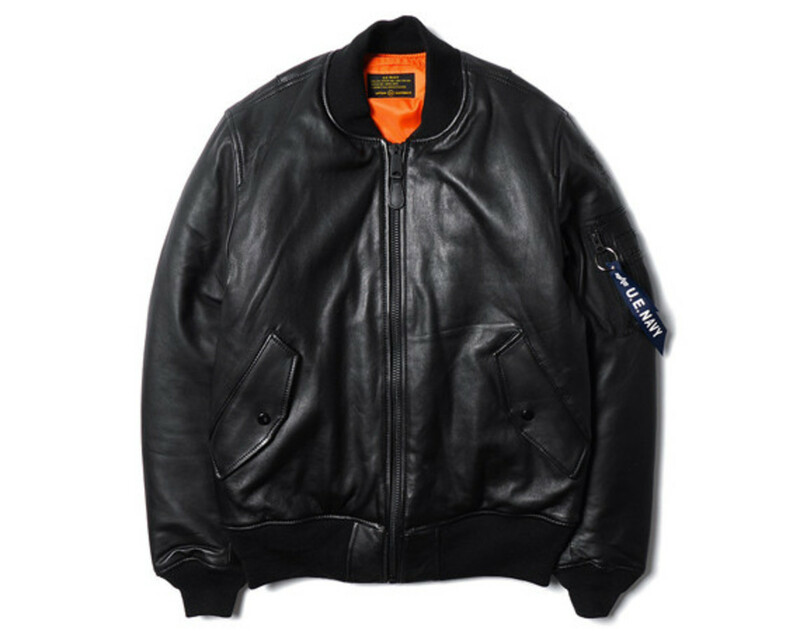 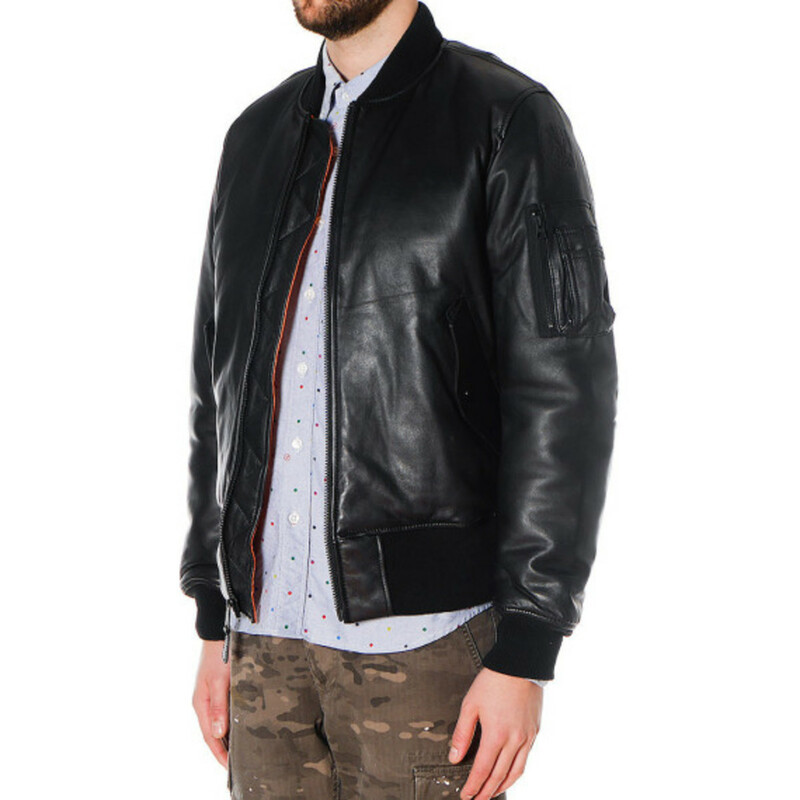 The Uniform Experiment Sheep Leather MA-1 Blouson is available now through HAVEN&apos;s online store.